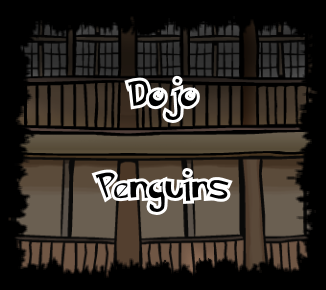 Why Is Dojo Penguins Back Open? Why Do U Think DP, Is Back Open? Nobody wanted to host CPD because it cost money so they decided to re-open DP. 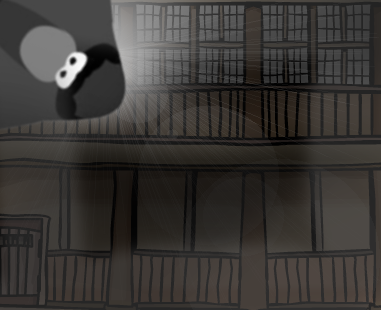 Subject: Re: Why Is Dojo Penguins Back Open?